By David McCarthy. 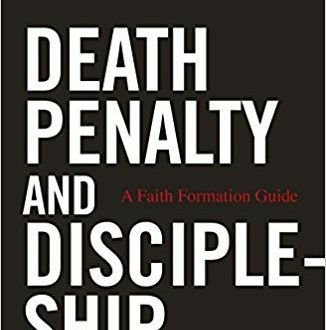 Shows how the church’s stance against the death penalty fits with Scripture, even passages such as “an eye for an eye…” and encourages readers to follow the call of Pope Francis to live out the love and mercy of God for all the world. Draws out themes of restorative justice; and concludes by identifying work to end the death penalty within Pope John Paul II’s call for a new evangelization. Read more.